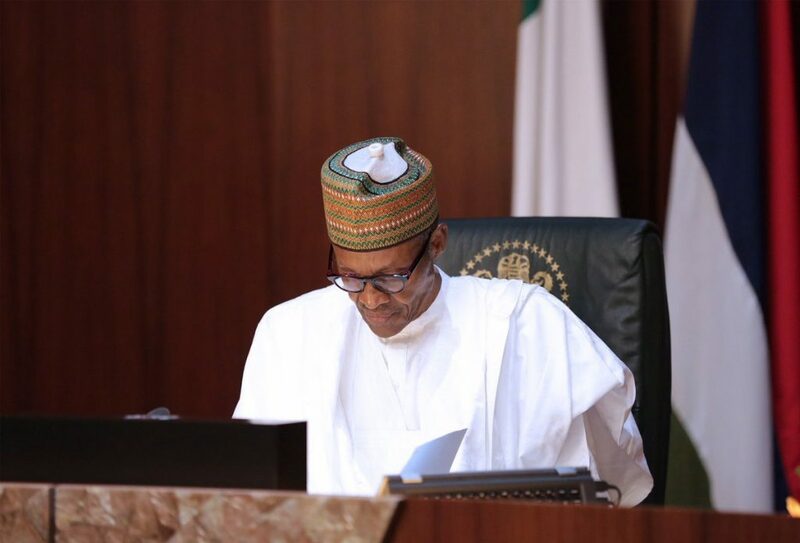 President Muhammadu Buhari on Friday, appointed 209 board chairmen and 1,258 members of government-owned agencies and parastatals, redeeming a part of the pledge he made on October 31 at the National Executive Committee meeting of the All Progressives Congress (APC). More appointments are on the way, said the Secretary to the Government of the Federation, Boss Mustapha who announced the latest batch of appointees. The latest appointments, the largest President Buhari ever made since 2015, saw many bigwigs of the APC taking up some positions. The party’s secretary, Mai Mala Buni, is the Chairman of the Shippers Council. Malam Bolaji Abdullahi, the publicity secretary of the party is in charge of the National Sugar Development Council (NSDC). Demola Seriki, a former minister of state for defence is the Chairman of the National Maritime Academy of Nigeria. Dr Leke Pitan, a former commissioner for health in Lagos, under Asiwaju Bola Tinubu, was appointed the Chairman of National Agricultural Extension Research Liaison Services in Zaria. Former governors of Ekiti, Otunba Niyi Adebayo and Engineer Segun Oni were also named as Chairmen. Adebayo is in charge of the Federal Airports of Nigeria (FAAN). Oni who is a vice-chairman of the APC has been posted to Nigerian Export Processing Zone, while Senator Ayo Arise, a recent kidnap victim will chair Sheda Science and Technology Complex. The former deputy governor of Plateau, Pauline Tallen is the new chairman of National Agency for the Control of HIV/AIDS (NACA). The former deputy governor of Ondo, Alhaji Ali Olanusi, will chair the Benin-Owena River Basin Development Authority, while a former deputy governor of Lagos, Femi Pedro is the Chairman of Small and Medium Enterprise Development Agency of Nigeria. The ministers under whom the agencies fall have been asked to constitute the boards immediately. Mustapha said, “Mr President considered the approval for the constitution of the Boards as well as the appointments, very necessary, so as to provide a proper Governance and oversight structure for Government Agencies and Parastatals. “The constitution of the boards with the appointments is a demonstration of this Government’s efforts aimed at building strong institutions of Governance, and by extension, improving the quality of Policy formulation and supervision,” he added.